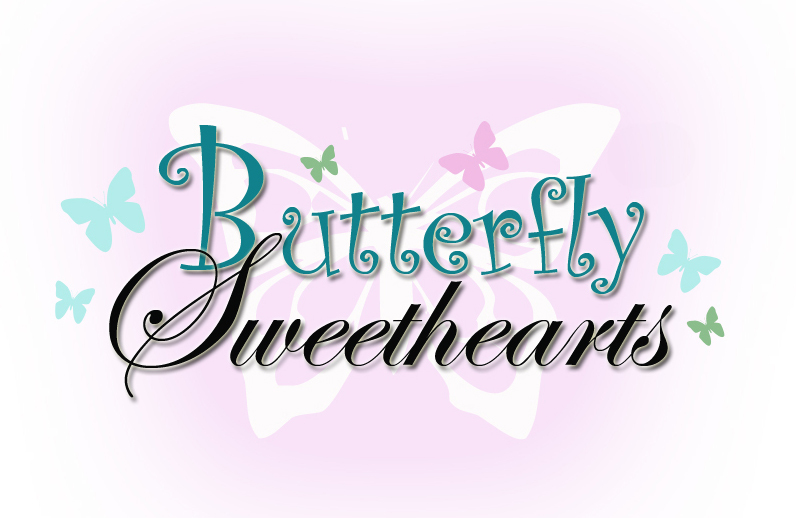 I have one of the uber gorgeous new Butterfly Sweethearts for you today. This is Camellia. 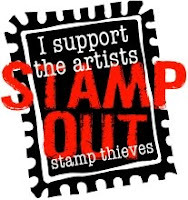 i just love these new images dont you. So feminine and girly!! Just beautiful. The paper I have used is from the Crate paper Portrait Collection 6x6 pad available in Bizzy Bec's store. 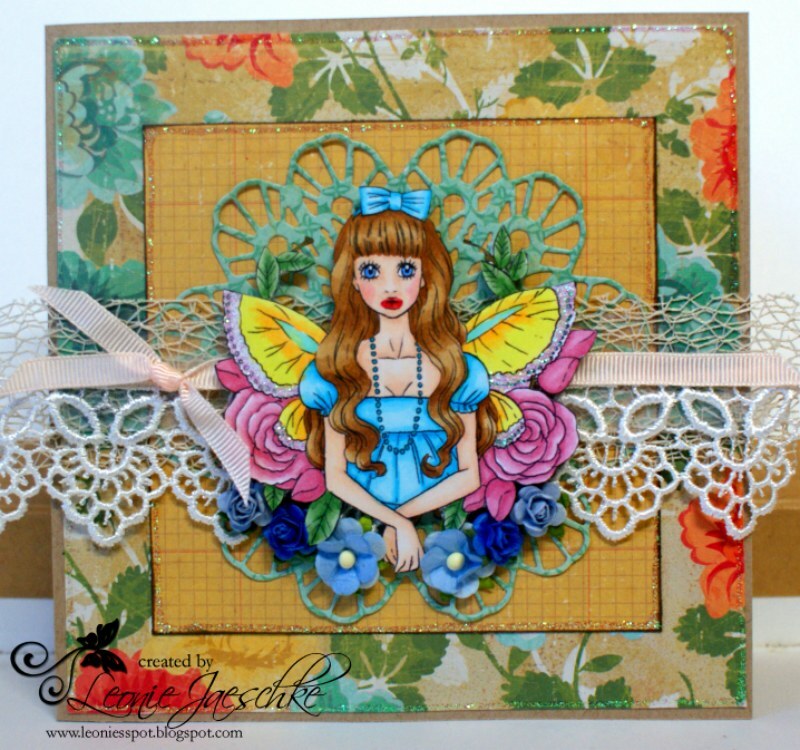 I have also used one of the super amazing cherry Lynn doiley dies behind Camellia. Love these to bits and they cut out like a dream!! 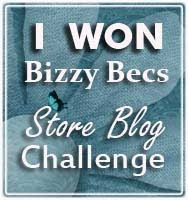 Flowers, ribbon and Stickles glitter glue are also available at Bizzy Bec's! !.